The reference numbers used are recognized world-wide and are quoted by all of the leading auction houses and dealers. 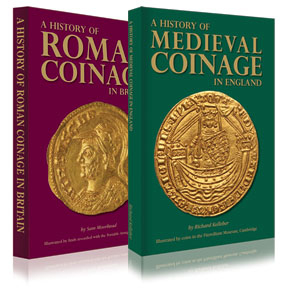 Well illustrated in colour, listing every type and date of British coins from Celtic times to the present. Fully revised and updated. Valuations for up to three grades in British £. 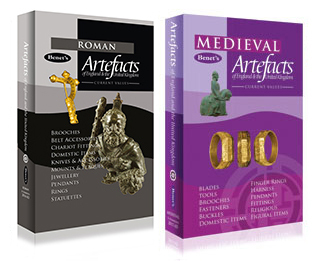 Multi-buy offer - buy both Benet's Roman Artefacts and Benet's Medieval Artefacts for only £40 - save £10!